The cost covers the agreed menu comprising a special set starter followed by the usual excellent NZGC carvery and desserts – also includes coffee on arrival and following lunch. BUT PLEASE NOTE does NOT include any wine or other drinks which should be purchased from NZGC separately by members attending the Lunch. LSGC members will each be entitled to be accompanied by three guests at the Lunch. 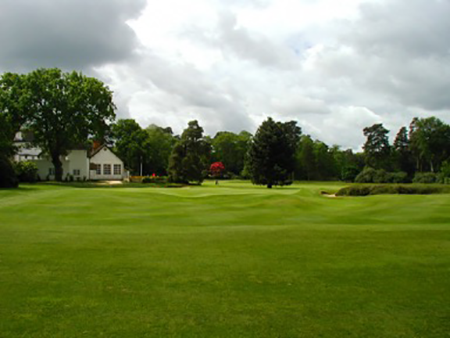 New Zealand have also agreed that if any of the LSGC party would like to play golf in the morning prior to the Lunch this would certainly be possible (weather permitting). NZ have agreed to charge only a nominal green fee which must be paid direct to NZ on arrival. Reservations for golf MUST be made with NZ by contacting the Club’s Assistant Secretary, Richard Pennell on 01932 345049. NZ have also kindly agreed to provide bacon rolls for purchase on arrival, which should be ordered when making golf reservations. 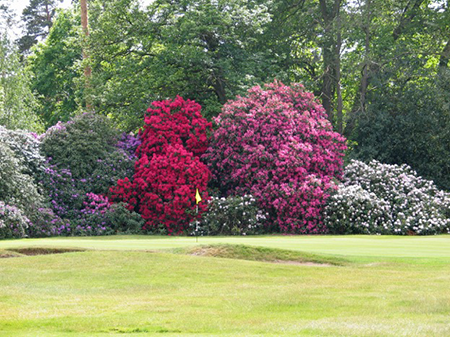 NB only 2-ball matches or foursomes will be permitted.